Rice, rice paper and noodles, spring rolls, Pho soup and lots of vegetables. These are the characteristic elements of Vietnamese cuisine that you can combine in myriad ways that never get old. 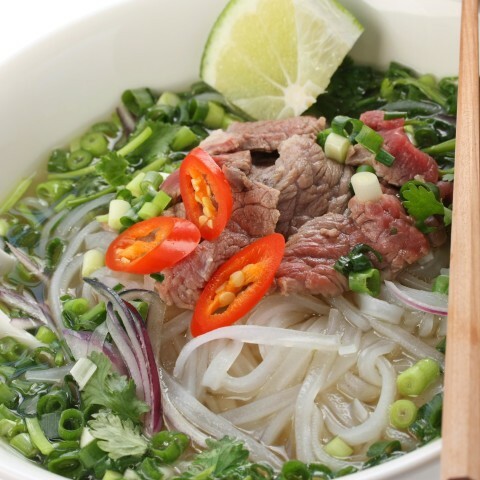 Vietnamese cuisine has its magic and is among the healthiest in the world. 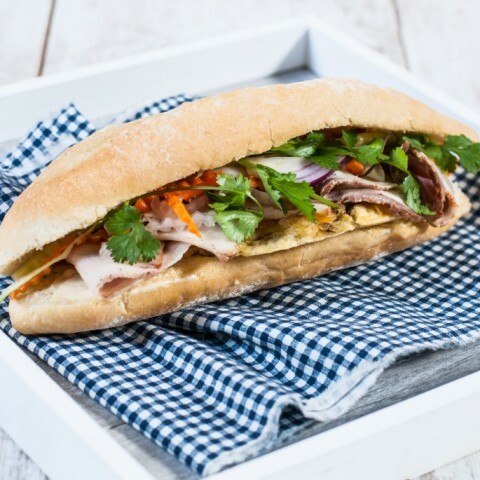 Come to our classes and learn how to make your favorite Vietnamese specialties, because what if Mr. Nguyễn’s restaurant on the corner is closed next time? 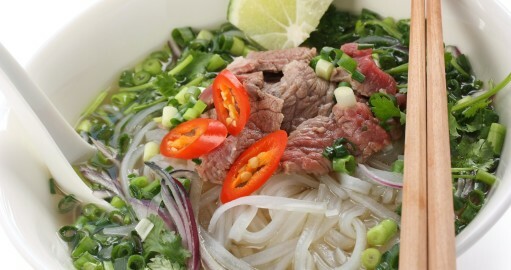 Even you can easily handle Pho bo or Bun bo Nam Bo! 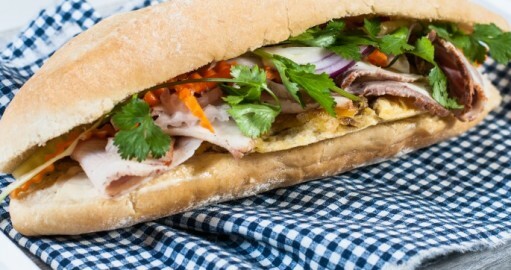 Traditional Vietnamese ingredients to prepare dishes at home can be purchased in our shop.